TBG provides a free full-day program, transportation and snacks to Grade Four students from November to February. 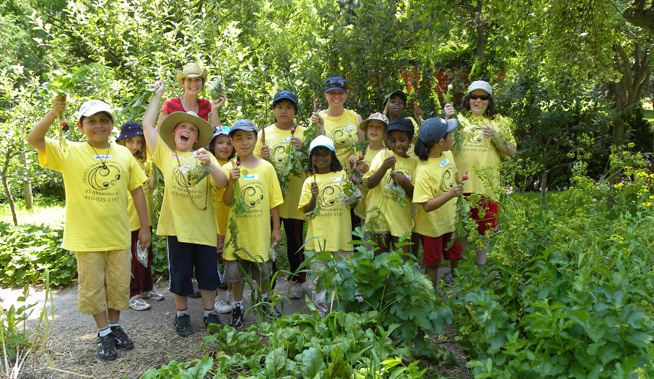 Curriculum-linked habitat programs highlight immersion and hands-on learning through outdoor explorations. Students will dissect owl pellets, hand-feed chickadees and learn all about how animals adapt to survive in the winter. 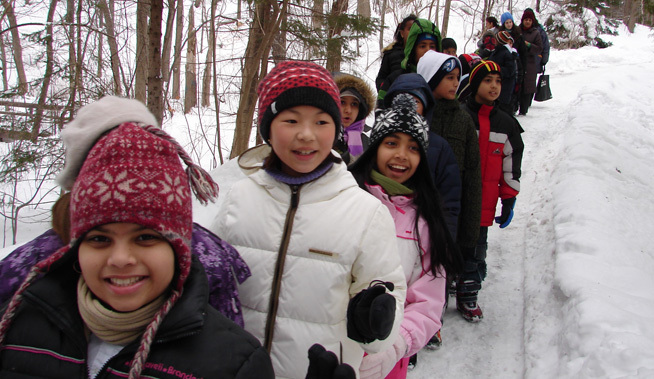 This winter school program is available to grade 4 students from priority high-needs schools in Toronto.